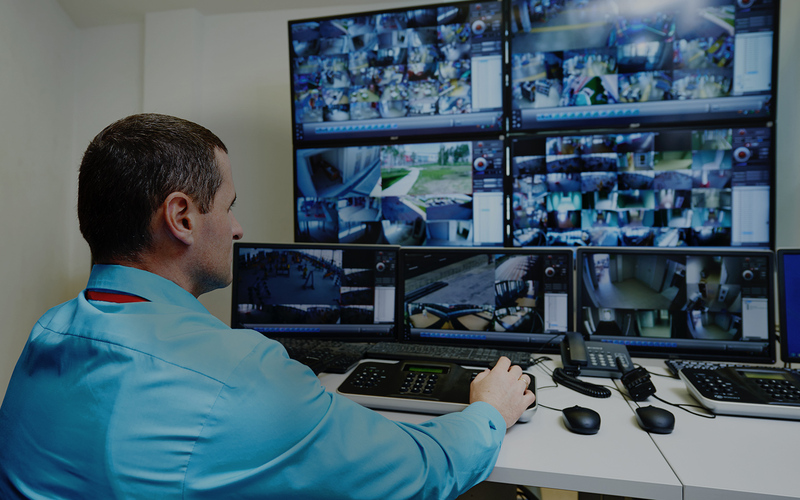 The Video Capture System, or VCS, is a computer network-based video surveillance system. With the processing power of a server, our system allows users to view and edit camera streams on their PC or mobile device. Our system is compatible with all computer network standards, so the VCS can be installed on virtually any network and any computer operating system. Our Desktop Application allows for quick and easy monitoring. cameras and instantly sounds an alarm when pre-defined locations are breached. to get the best surveillance security system on the market.